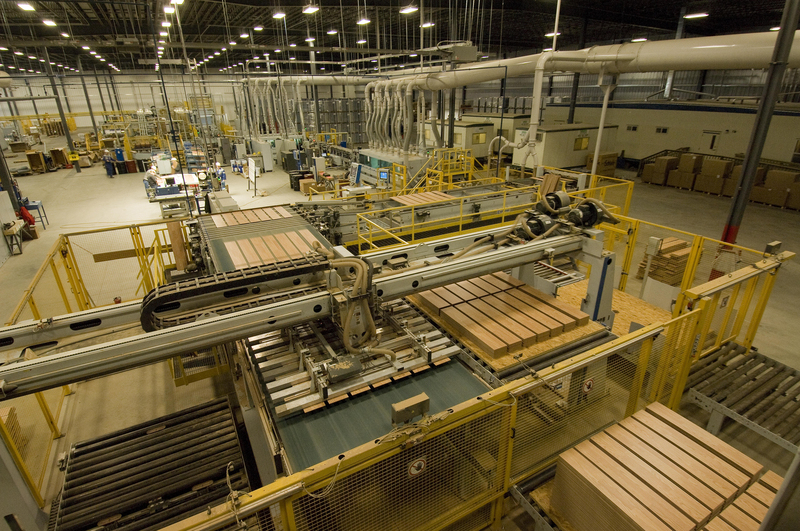 BARNWELL, S.C. – KronotexUSA and its parent firm Swiss Krono Group will invest $230 million to build a high-density fiberboard mill and expand the company's laminate flooring production in Barnwell, South Carolina, a move which will create 105 new jobs over the next few years. Construction is scheduled to begin by mid-2016, with HDF operations to begin by summer 2018. Once completed, the company said the expansion will allow it to produce 300,000 cubic-meters of HDF per year, to be used for manufacturing laminate flooring and for sale to furniture, cabinet, fixture, door and other wood-based manufacturers. Kronotex's annual laminate flooring capacity is expected to increase an additional 8 million square-meters. 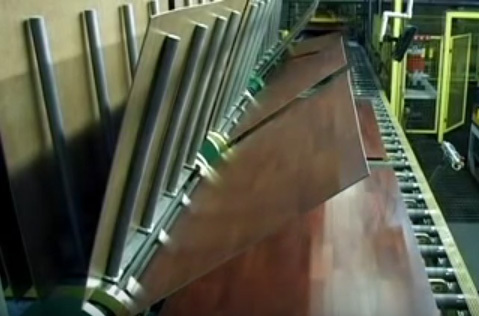 Kronotex opened its laminate flooring facility in 2005 and was featured on WoodworkingNetwork.com in 2008. A $45 million expansion in 2011 about doubled the size of the plant, and in 2015 Kronotex underwent another expansion, adding equipment to do its own paper and overlay treating. 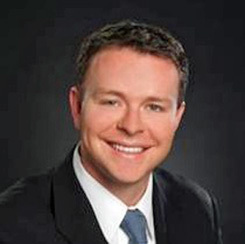 “We’ve been very happy with the quality of the workforce talent here in South Carolina. And we’re delighted to be able to employ more Americans here in Barnwell and grow our exceptional relationship with the local people, businesses and government,” said Norm Voss, former CEO and member of the Board of Directors of Kronotex USA Holdings Inc. The addition of new jobs will increase the company's workforce in South Carolina to 275 people. Additional funding for the project was provided by the Coordinating Council for Economic Development, which approved job development credits, plus a $1 million Rural Infrastructure Fund grant to Barnwell County to assist with the costs of real property improvements related to the project. “South Carolina has been a great investment partner for European countries. We appreciate the collaborative efforts of South Carolina Governor Nikki Haley and our many partners, including Barnwell County governmental agencies. Their patience, perseverance and continuous support have been and will continue to be instrumental in the future success of our South Carolina operations,” said Max Von Tippelskirch, member of the Swiss Krono Group Management Board. “To have a great international company like Swiss Krono Group continue to grow, succeed and continue to invest in our state proves that the Team South Carolina approach to economic development is working. This $230 million investment, and the 105 new jobs it will create, is a real reason to celebrate, and we look forward to seeing the impact that this company will continue to have across our state,” Gov. Nikki Haley added. The news of Kronotex's expansion follows on the heels of Swiss Krono Group subisdiary Kronospan's purchase of Clarion Board and Clarion Laminate, giving that firm a step into the U.S. laminate flooring market. Founded in 1966, Swiss Krono Group is a leading producer of laminate flooring and engineered wood products, with more than 4,500 employees in Switzerland, France, Germany, Poland, Ukraine, Hungary, Russia and the United States.